What have you discovered about you inner voice? Write it down and be aware of what things come up regularly. What is your main aim right now? Is it to be slim or is it more important to reward yourself or to fit in with your friends by eating like them perhaps? When do you eat? When you are famished or bloated? It is good to maintain your blood sugar levels and by eating when slightly hungry and stopping as soon as you are pleasantly satisfied you help yourself to become used to appropriate levels of hunger. Write down (or photograph) everything you eat. Being honest is the key here. Who are you fooling if you lie because it certainly isn’t your waist line? Eat your food on a small plate while sat at the table. Food eaten here is recognised as an eaten meal compared to when eating on your lap in front of the TV or grazing as you wander about the kitchen. Enjoy your food. Chew slowly, placing your cutlery down between mouthfuls. Chew each mouthful 30 – 35 times; you will eat far less this way. Be mindful and focus upon each mouthful of food. What are the flavours and the textures? Allow yourself to really enjoy the mouthful of food you are currently eating – how can you enjoy food if your focus is on the next mouthful. Hypnotherapy is the perfect support mechanism. With tailored suggestions for your subconscious mind, based on your lifestyle, you drastically improve the chance of your weight management being maintained. I have clients past and present whose lives have been and are being transformed as I write this. See testimonials for more information. 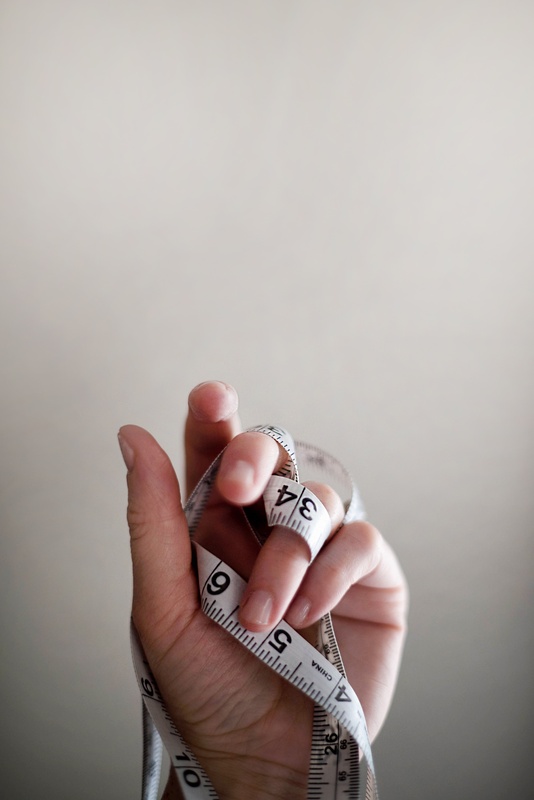 Weight management hypnotherapy programmes are available for you to book now. Contact Amy for more information.